This afternoon we took some time to talk about the origins of World War One, and why New Zealanders were fighting Turks at Gallipoli for the British. 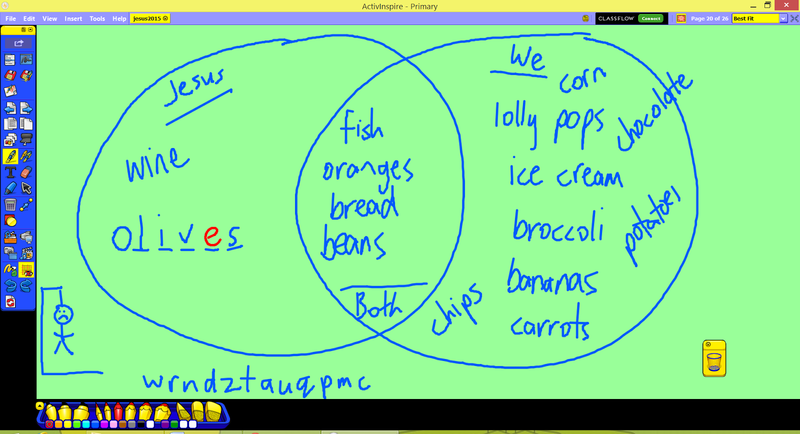 We also compared and contrasted the culinary consumptions of Jesus and, well, us. 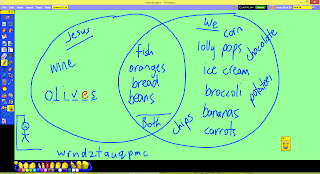 On a more light-hearted note, we some of us also read a little poetry. Oh to be that clever! I've only been able to pick out some of the main riff to Wipe Out, which Room 2 was Kids Zumba-ing to this morning.